The organizers for one of Japan's biggest music arenas, the Nippon Budokan known as simply Budokan have confirmed that Blur are back on the list for a show in 2014. 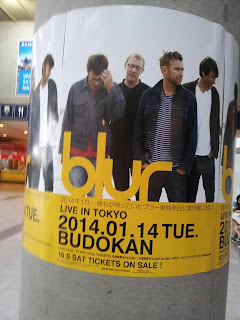 Blur fans nearby can rejoice, as the chance to see Blur in Tokyo is here again despite a cancelled gig earlier in 2013. Blur will head over to the other side of the world and visit Tokyo following the cancelled Tokyo Rocks show scheduled for earlier this year. 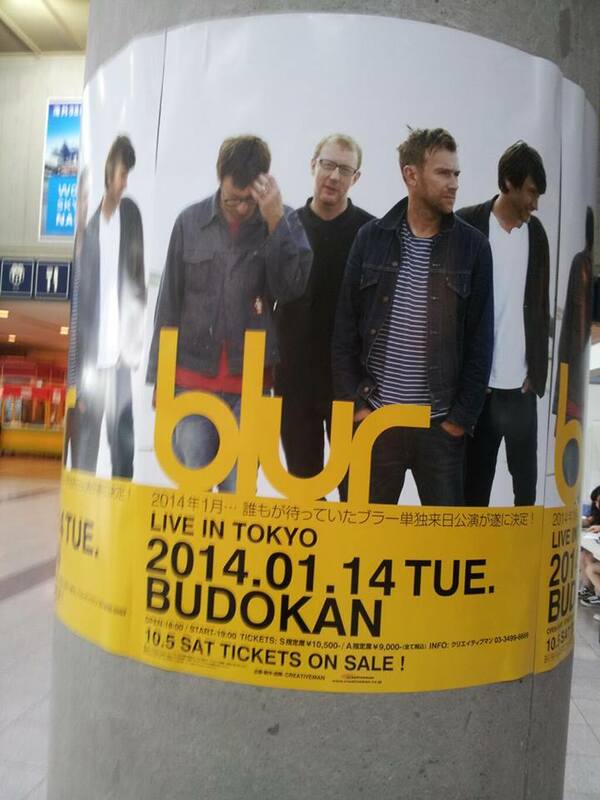 Official confirmation came from Blur's Facebook page and the gig's organizers in Japan. The Budokan arena is where many "Live at the Budokan" albums were recorded, including those by musicians Bob Dylan, Blur and Ozzy Osborne. The stadium was originally used for judo competitions in the Olympics of 1964. The first rock group to perform in the stadium was The Beatles, who played a series of shows there in 1966. The last time Blur played in Japan was ten years ago in 2003 at the Summer Sonic event and have since been waited upon by fans from all across the world who will be travelling to see them play live. 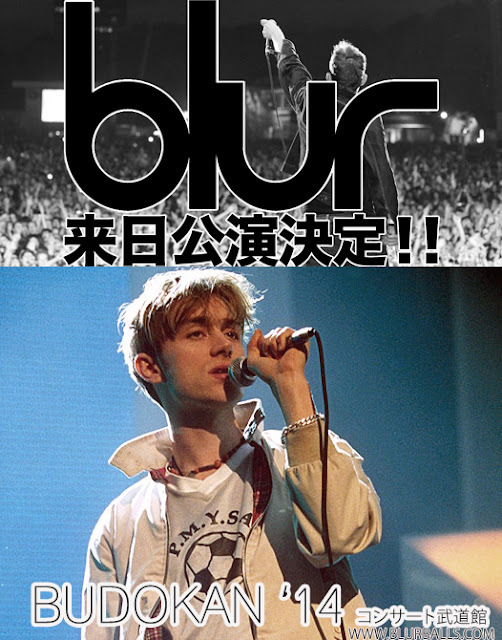 Blur also released a two-disc live album in 1996 titled "Live at the Budokan" which comprised of recordings from a live show in Japan during their The Great Escape Tour of 1995. Up until 2009, "Live at the Budokan" was the only official live Blur album. Listen to the whole album (including Damon speaking broken Japanese) for free below. Blur have extended their 2013 tour to the early months of 2014. Will more venues in Asia follow? What will be next for Blur in 2014? All that is known for now is that Japan will be the second venue confirmed and will precede the recently announced Blur concert in Australia, set for January next year.